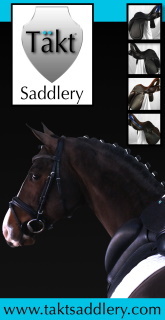 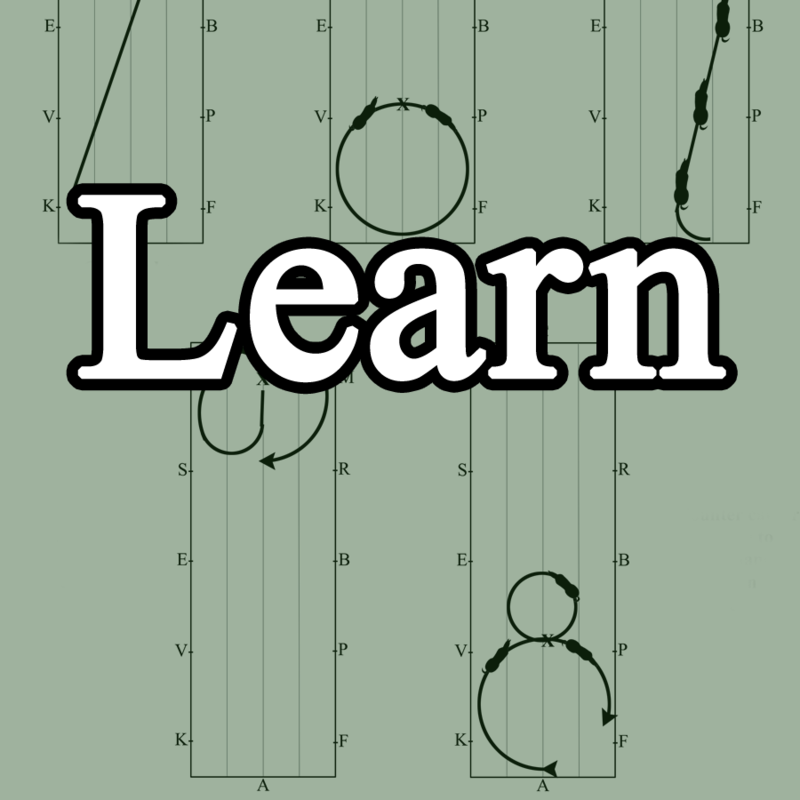 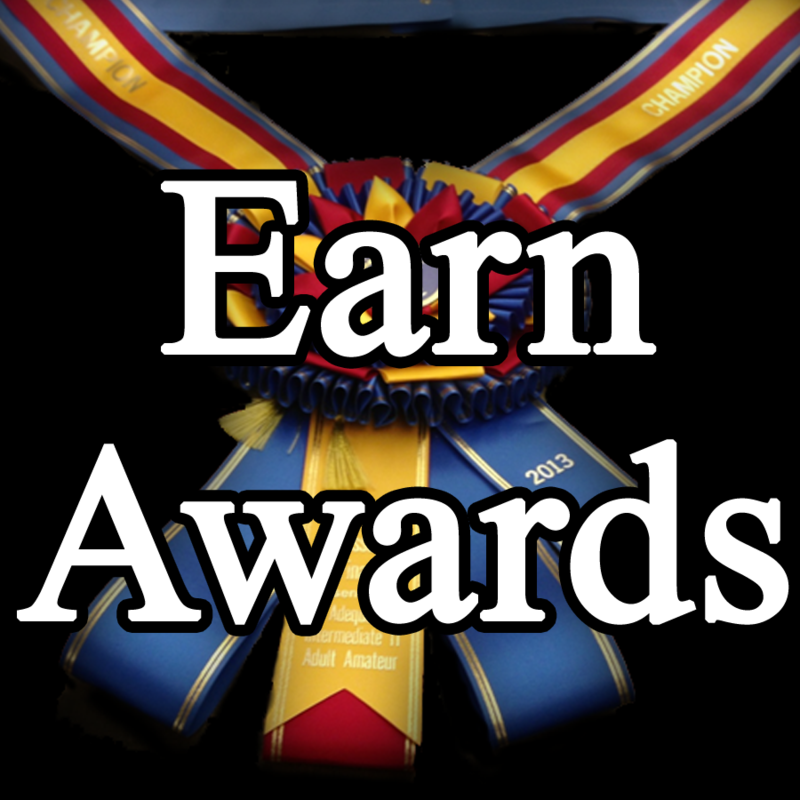 Dedicated to education, recognition of achievement, and promotion of dressage. 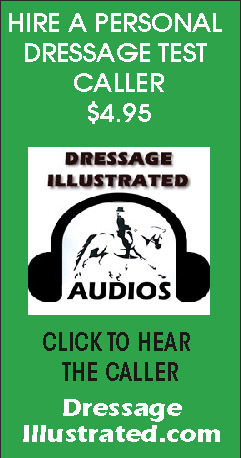 The United States Dressage Federation is the only national membership organization dedicated to dressage, a method of horse training in existence since ancient Greece and an Olympic sport since the inception of the modern Olympics in the late 1800's. 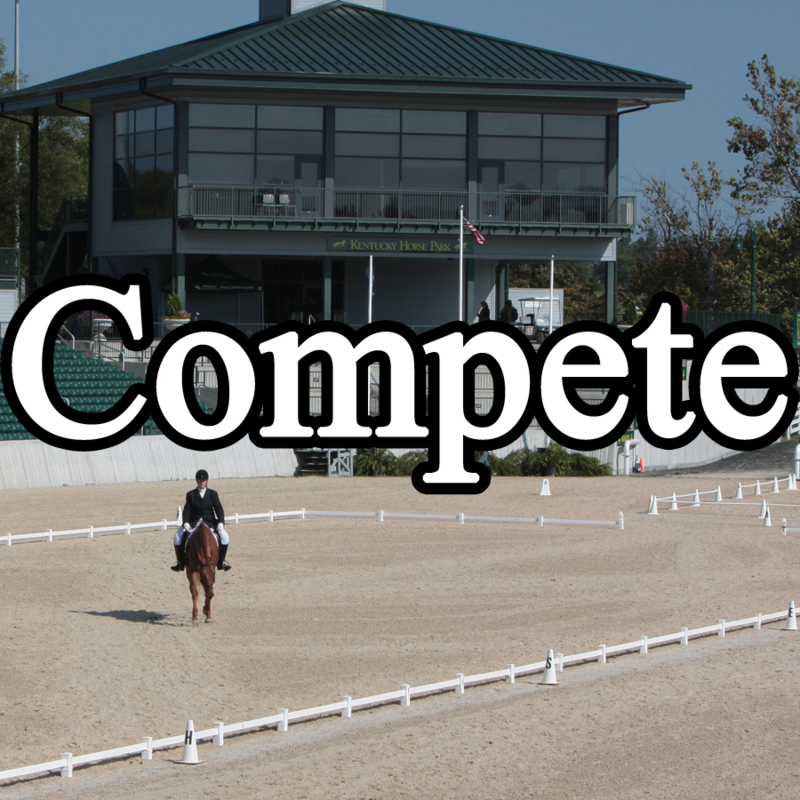 Dedicated to education, the recognition of achievement and promotion of dressage, USDF is a tax-exempt 501(c)3 organization with more than 30 different educational programs, 125 affiliate local or regional clubs and more than 2000 annual awards for excellence in competition. 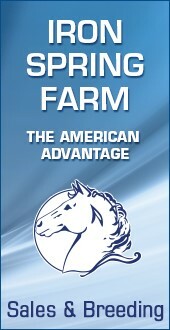 The national levels, Training Level through Fourth Level, are governed by the United States Equestrian Federation. 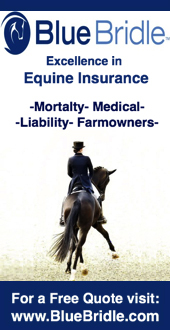 The international levels are governed by the Federation Equestre Internationale (FEI). 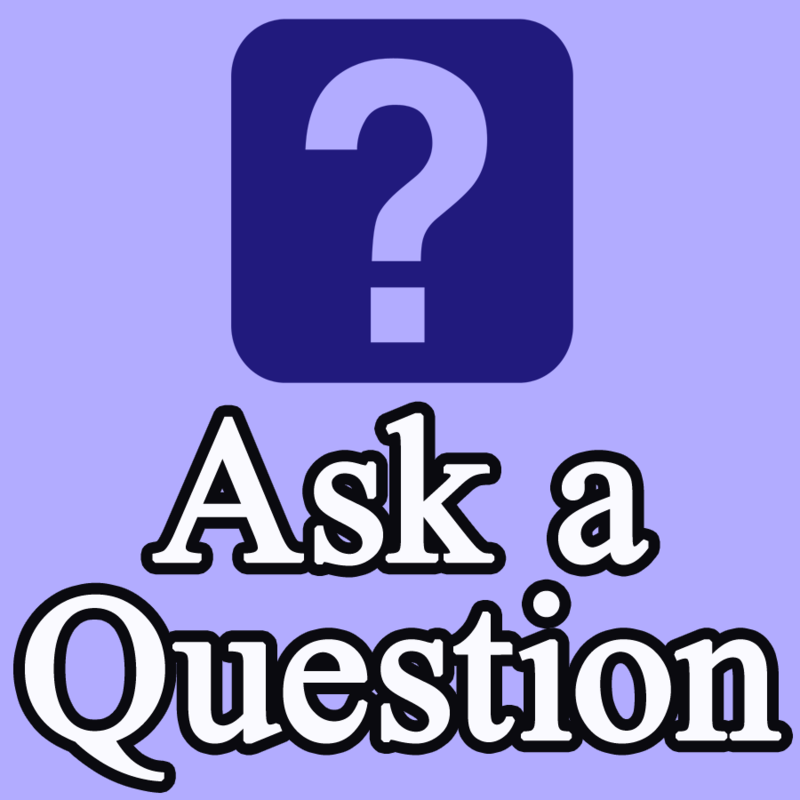 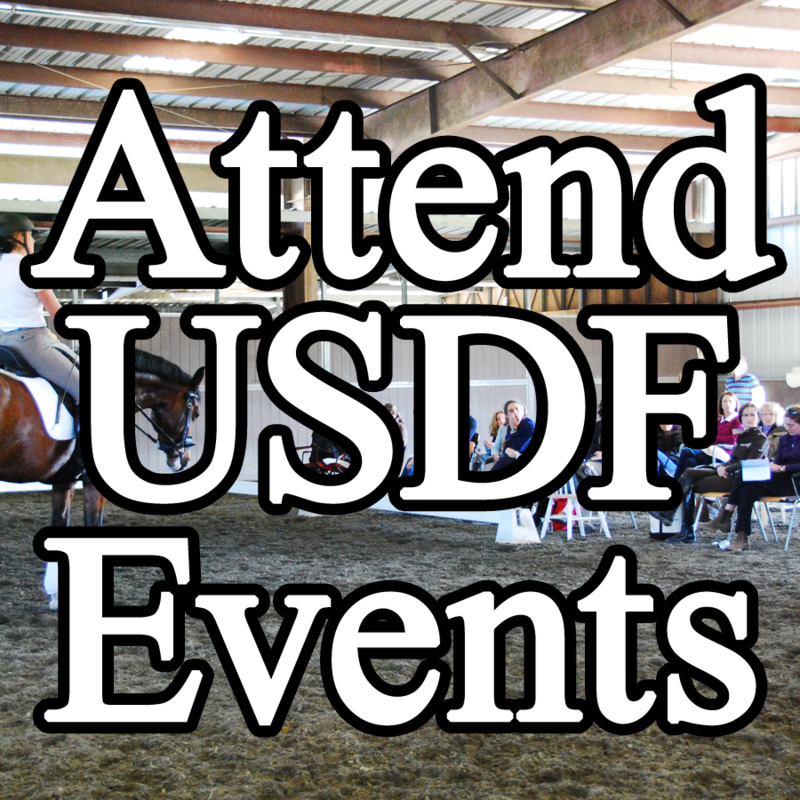 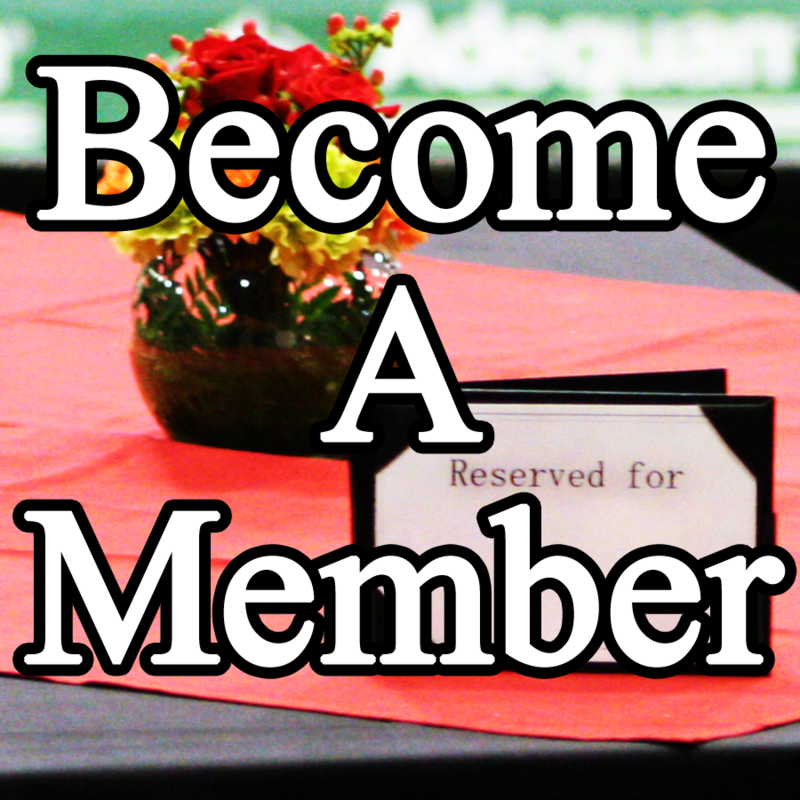 Click a link below to ask us a question, explore USDF membership, dressage education, competition, our events and awards.